Cambium Tree Care and Preservation, Inc. is a drug free workplace. The safety of our employees, clients, and the general public is our highest priority. 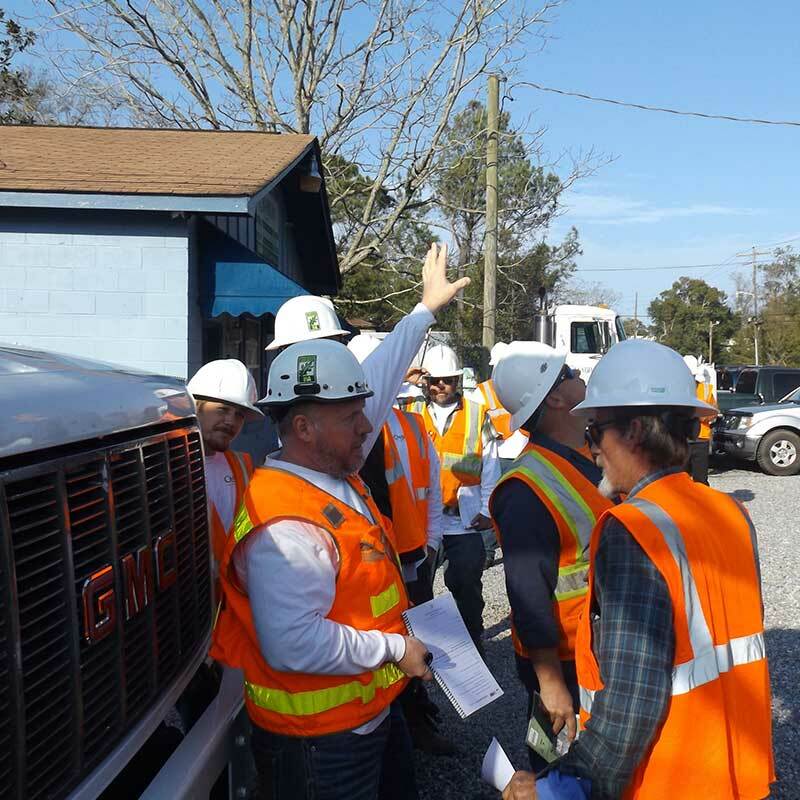 We undergo voluntary quarterly audits by a third-party inspector, to ensure our crews are following industry standards and safe work practices. We follow ANSI Z-133 guidelines, as well as our company safety policies. Over the years, we have developed and encouraged a culture of safety that our employees believe in and “buy into.” Safety is instilled from the moment someone new joins our team. We start with orientation and our initial Tree Care Program. One of our CTSP’s will then monitor the “on the job” portion of our training. Our employees are trained using The Tree Care Academy guidelines and materials. All employees are CPR and First Aid Certified. We train and practice Aerial Rescue Techniques according to ANSI and OSHA requirements. The following is an example of some of the training and certifications we offer on one’s career path with Cambium Tree Care and Preservation, Inc. All certifications are issued through TCIA and/or ISA. We also offer a career path for potential Certified Arborists and Certified Tree Care Safety Specialists. Cambium Tree Care and Preservation, Inc. continues to grow. We are constantly striving to improve our safety standards and continuing to monitor changes in our industry.